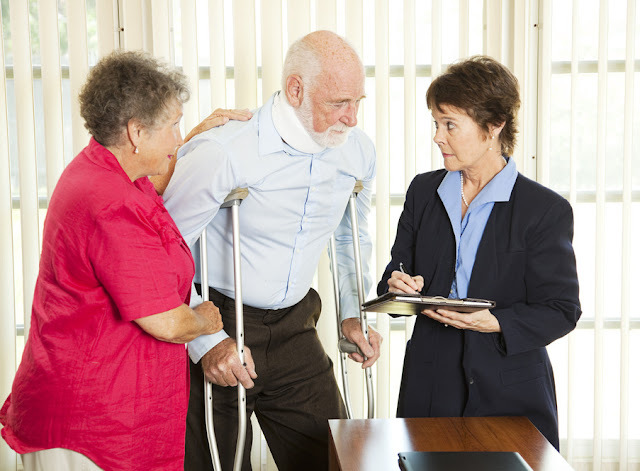 Home Law Personal Injury How the Heck DO You Choose the Right Lawyer, Anyway? How the Heck DO You Choose the Right Lawyer, Anyway? Lawyers are expensive. Legal cases are expensive. Everything about the process of legal proceedings is expensive. This doesn’t mean you shouldn’t go through with them if you need to. But it does mean you have to be very careful when it comes to how you go about things. Because if things go right, then the expense will probably be more than worth it. But if things go wrong, then you could be left in a very dire financial situation. Obviously not the kind of thing we advocate on this blog. So perhaps the best place to start is in finding the best lawyer possible. The problem here is that most people don’t seem to know exactly how to find the lawyer that’s best for their case. When they think of the word “best lawyer”, they start to think of things out of context. They find themselves looking for a lawyer who can do everything, who has won the most cases, who is the most famous in the area. But you need to find one that works best for you and your case specifically. So how do you go about doing that, exactly? The history of a given lawyer’s performance is extremely important. It’s best to find out how long they’ve been doing this. How much success have they found in the past? Can they point to any previous cases that are anything like yours in which they won? What sort of figures have they gotten for previous clients? Anf how often have they seen the inside of a courtroom? Your consultation with the lawyer should tell you a lot of things. You should be able to tell how well you’re going to be able to work with this person. Do they seem genuinely interested and invested in your case? Are they actually listening to you and your worries about these proceedings? Do you feel comfortable around them? You also have to consider how easy it is to communicate with them. Find out what contact methods they will respond to. It’s not enough to work with a lawyer who can excel at the previous two points but not much else. A very important aspect you have to consider is the branch of law under which your case falls. Let’s say you’re being charged with driving under the influence. You meet a lawyer and find they have twenty years of courtroom experience with a 99% success rate. But if that lawyer has only ever dealt in patent rights, then they’re hardly the right fit. Be careful. Someone who has been injured at work, for example, would go to a law firm like the Law Office of Matthew L. Sharp, as opposed to one specializing in taxes. If they’re not actually legally licensed to practice law, then you need to get away from the “lawyer” offering you their services! (And perhaps call the authorities.) But credentials also include their standing in the community. The certificates and degrees that they’ve attained. Check these things out to see if you’re dealing with a master or a crook.